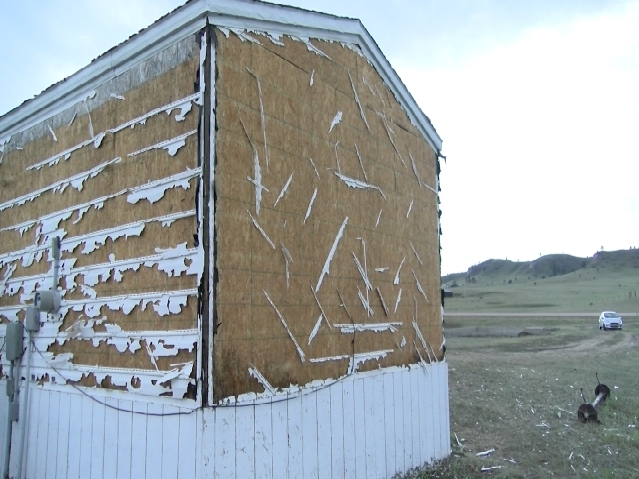 The Federal Emergency Management Agency has declined a request for federal assistance from the Oglala Sioux Tribe from severe weather in July. 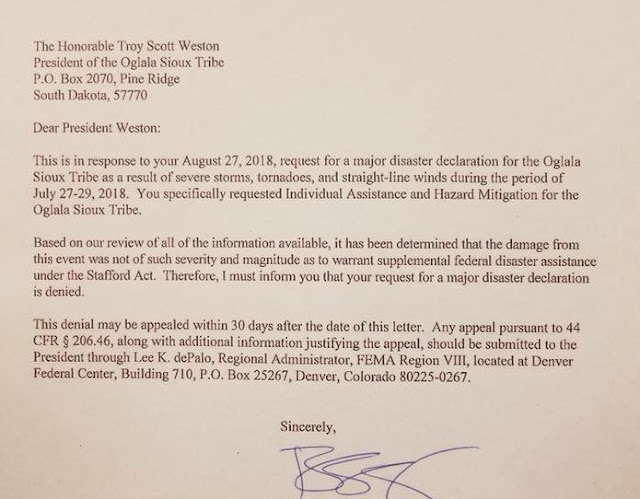 In a letter sent to Oglala Sioux Tribe President Troy ‘Scott’ Weston, Federal Emergency Management Agency (FEMA) Administrator Brock Long said storms and tornadoes in late July on the Pine Ridge Reservation did not meet the criteria to receive federal aid. The storms happened in the region on July 27-29. “Based on our review of all the information available, it has been determined that the damage from this event was not of such severity and magnitude as toward supplemental federal disaster assistance under the Stafford Act,” Long said in the letter. 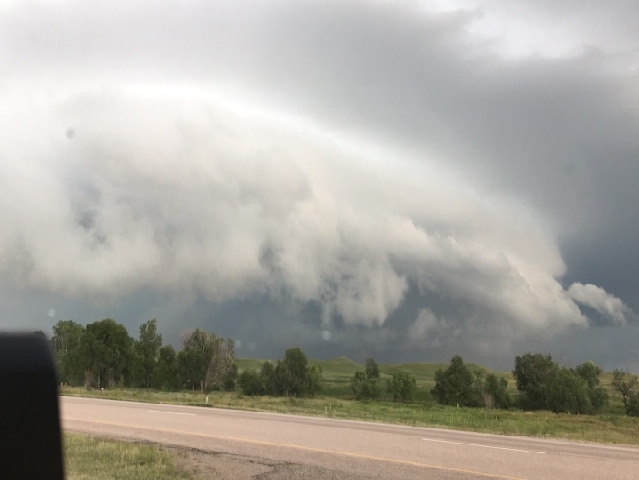 The storm in July formed in Montana before racing southward into South Dakota, producing 80 mph wind gusts and dropping large hail in and around Oglala Lakota County later into the evening. The letter then continued to say the denial can be appealed within 30 days of Sept. 18. 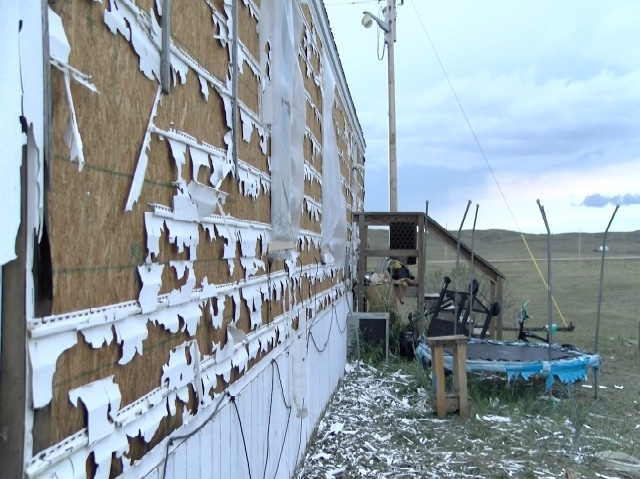 Oglala residents are no strangers to storms, but severe hail damage ruined homes and left homeowners picking up the pieces. 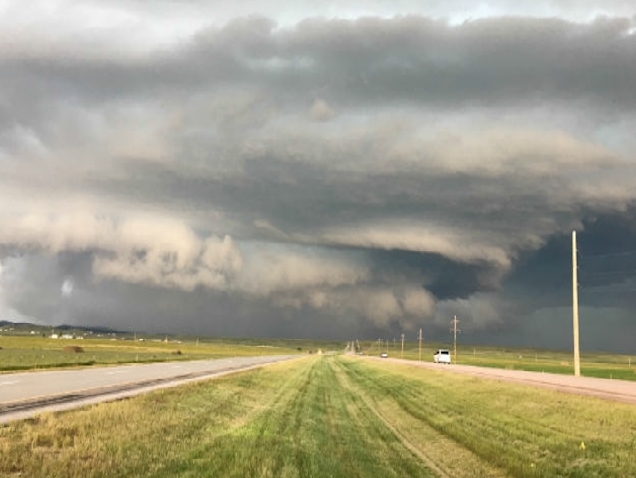 The storm formed in Montana during the afternoon before racing southward into South Dakota, producing 80 mph wind gusts and dropping large hail in and around Oglala Lakota County later into the evening. Mike Weasel Bear talked about his son trying to protect his family. 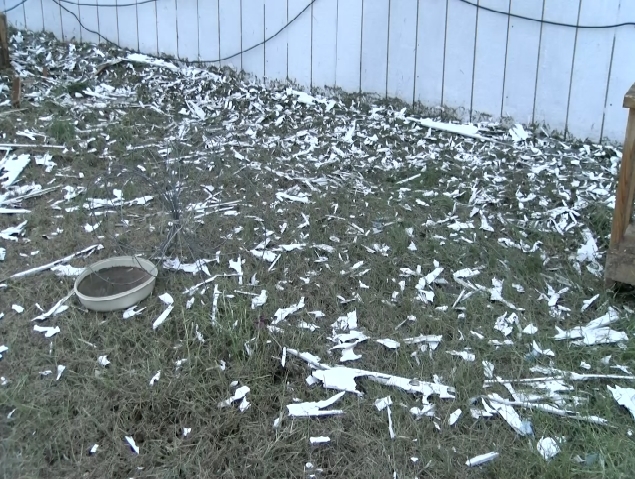 "[My son] was trying to protect the grandkids, and his wife, you know, from being hit by the hail.” Weasel Bear said. “They were trying to make it into the house. As he was protecting them, he got hit pretty good. We took him to the hospital last night. He was up there about 3-4 hours." Responses to "FEMA denies disaster assistance to Oglala Sioux Tribe"